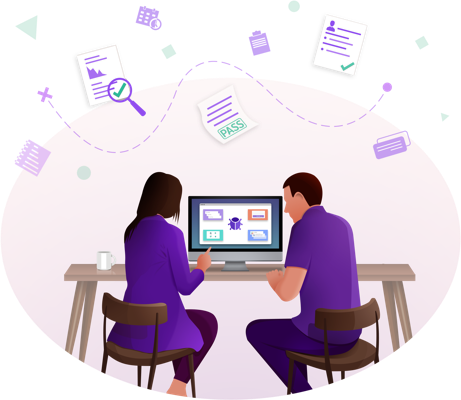 TestRise is an unlimited human-powered QA service to help startups and bootstrapped companies deploy and deliver quality applications. Rigorous testing of applications and edge cases is difficult. We provide our clients with the access to real people who test on the actual devices you want tested on. Skip writing tests with selenium and simply let our in-house testers do the heavy lifting for you. In a world where competition is stiff having your own QA team is a huge advantage. With TestRise you get insights from experienced testers so you can ship code to production with more confidence. Write the tests you want to run. 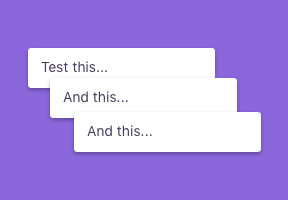 Each test requires a title and the steps you want the testers to follow. Tests on the Launch plan allow 1 test to be run at a time. 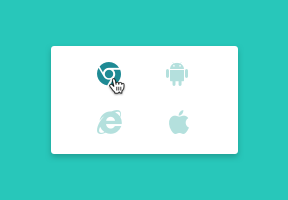 Select the browser you want the tests to be run on. Launch plans can select a maximum of two browser/device you want to run the test on. 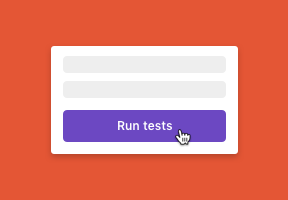 Simply click on “Run tests” and the tests get routed to our team of dedicated testing lab where the tests get executed and logged. 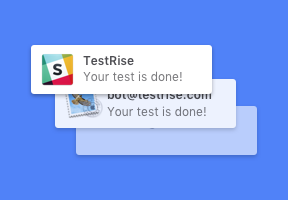 Get a notification via email, Hipchat or Slack after the test is done. Tests run on Launch plan take 2-12 hours to execute. Get your unlimited Web-App testing service starting from $99/month. If you’re not happy with your first test case, just ask for your money back, no questions asked.